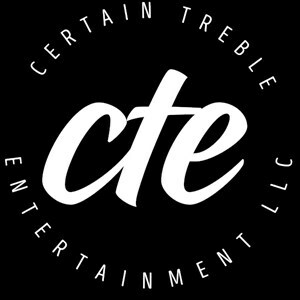 Looking to book a band like Grateful Dead or Phish so that guests can kick back and enjoy great music all day long? You’re in the right place! 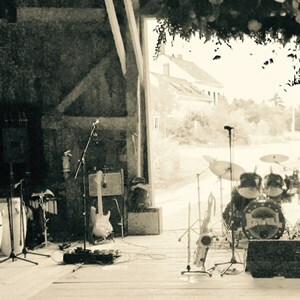 GigMasters has plenty of fun Jam Bands available for bookings in the East Waterboro, ME area. Pick out your favorite today. Are you a jam band looking to book more events? 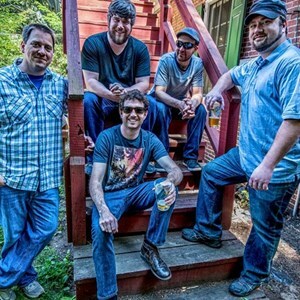 Get more jam band events today.